A siren goddess who promises endless apologies of paradise whispered softly into the winds, and her words were swallowed by the sound of laughter and joy. We are leaders; we are dreamers; we are networkers. Our ideals are that of camaraderie and cooperation, both within our county and among our neighbors. As such, it is a priority to me that our leaders get along OOC as well as the personas we choose to play in game. A tight-knit team is key to success in the tough world of Elyria. Do you want to be a part of this lovely team of internet friends and fluffy personalities? All you have to do is ask! 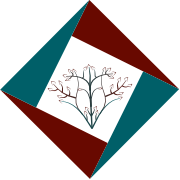 As the pieces fall into place and our county becomes more fleshed out, there will be positions and departments for all mayors to lead and take ownership of to balance the workload of the county, led by yours truly, Count Persephone Seleucrei. Our major exports are agriculture, culture, and good vibes. We are a hospitable county, building ourselves on our passions, the well-being, and joy of both our county and duchy. We pride ourselves on elevating ourselves on a platform of fun and enjoyment, and passing our positivity throughout the region. As leaders, we will be responsible for upholding the values and rights of our Duchy and Kingdom, and as citizens and gentry, you have every right to hold us accountable and make sure that your voice is heard and your joy is maintained! 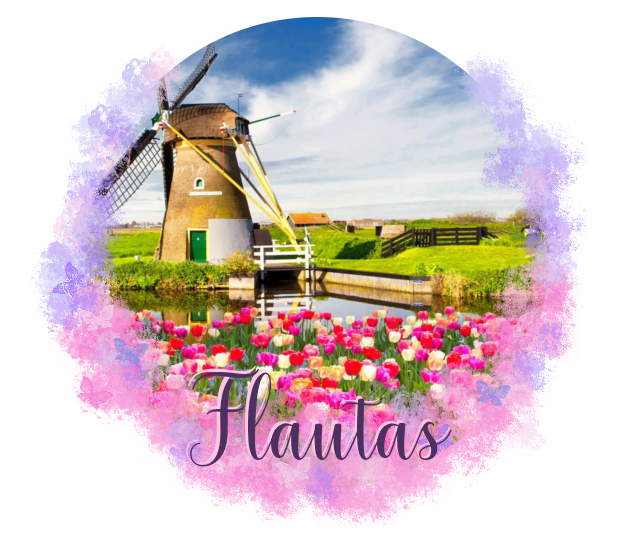 Whether you are an adventurer, a homebody, a roleplayer, a mechanics-based player, a recluse, or a social butterfly, you have a home in Flautas. Religious coexistence is a high priority for Flautas, as we plan on being a cultural hub for travelers and locals alike. Current plans are to have a religious center for each religion amongst the county, so all followers will have a home away from home. As more information is released on the mechanics of religion in game, so too will the extent of its presence in the county. Heart of the County’s culture, bastion of the Duchy’s ideals. Primary focus: Joy, merriment, pastries, and coexistence. Secondary focus: Forging maps and guiding visitors amongst the county. Primary Focus: Woodworking, security, and combat training. Secondary Focus: Self-defense training and good vibes. 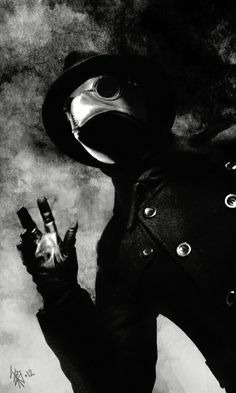 Discord and recruitment post under construction. We are recruiting mayors, barons, and more! Do you have a passion for smiles? For fun? Pizzazz? Sharing recipes and pictures of animals? Please feel free to reach out, we love talking to new people and we are always looking to recruit mayors or even citizens/gentry! There’s plenty of room to be had here in Flautas! If you have more of a military mindset and feel like we have a county whose values you would like to defend, we are happy to refer you to Duke Ambrosius Polites Seleucrei as well! The Flautas Discord is the best place to contact any of our citizens or aristocrats. Feel free to join us if you are interested in the county, a place to call home, or comrades. Yay Flautas! Now that we've got a home I'm really itching to get in the game. I heard from a reliable source that this is an excellent County. "Touch my pinkie with your pinkie immediately"
I missed this update to your post. Flautas looks even more idyllic than I last checked. I am delighted and jazzed to announce a new addition to our county: Mayor Mia Greenwood! The county is sprouting up from a seedling to a sapling now! Congratulations Mayor Greenwood! With such strong fruits I can hardly await the bounties Flautas' harvest will bring. Congrats on becoming a mayor of this great county, Mayor Greenwood. May your lands be bountiful and prosperous! With warmest regards, hot cocoas, and extra whipped cream, I would like to welcome our newest mayor and his town, Praetor Lectuset of Haus Bath (AKA Lokhoi) and Wayfarerer's Sanctuary respectively, to our sweet county! Sounds like you have plans for a great team working together, wish you all the best.